Endurance R/C is back! Apologies for being away! I will be unable to fill orders for several weeks. I hope to be back up and running soon. Thank you for your support. Wi-Fi Servo Controller 2 Released! The Wi-Fi Servo Controller 2 has been released! 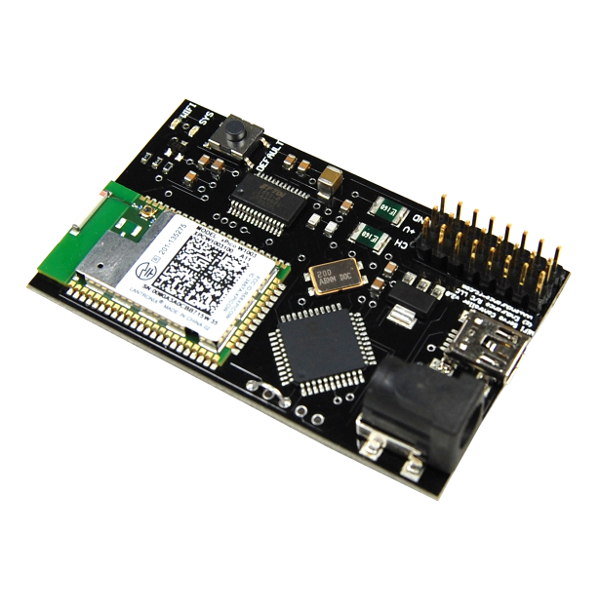 The Wi-Fi Servo Controller 2 has undergone major updates! Take a look here! Endurance R/C will be closed from Dec 23 - Jan 1. All orders received during this time will begin shipping on Jan 2. Thanks for being patient during the move! Keep watching the site for some exciting new products!